Do You Have Questions About Your Healthcare Coverage? 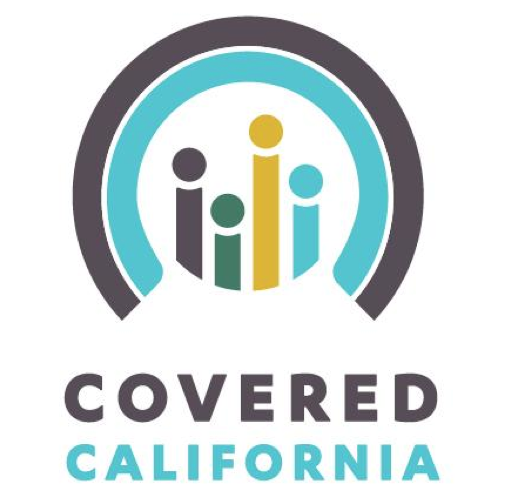 Come learn about Covered California, the new online marketplace that makes it simple and affordable to purchase quality health insurance. Rohit Sengupta of Axis Community Health and Kyoko Takayama, a Covered California Certified Outreach Educator, will be at Dublin Library in the lobby to answer questions on Thursday, December 5, 2013 from 3:00 to 5:00 PM. 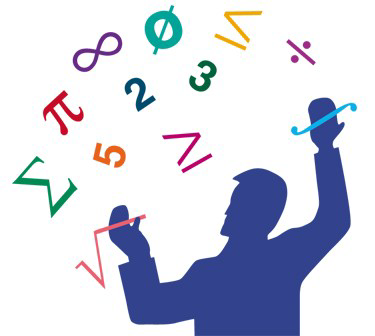 DO YOU WANT TO BRUSH UP ON YOUR MATH SKILLS FOR FREE? Reserve your space at the reference Desk or by calling 925-803-7252. 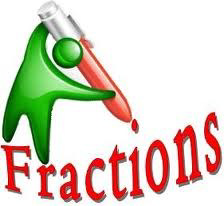 *About the Instructor: With a passion for teaching mathematics to adults and over 20 years teaching experience, Vanessa Mason has taught courses primarily in the areas of mathematics and statistics. She also teaches test preparation courses for educators and nursing students and is the former Assistant Director for the California High School Exit Exam. Vanessa currently teaches at California State University, East Bay. Citizens of Dublin, Ca. please give yourselves a pat on your backs! 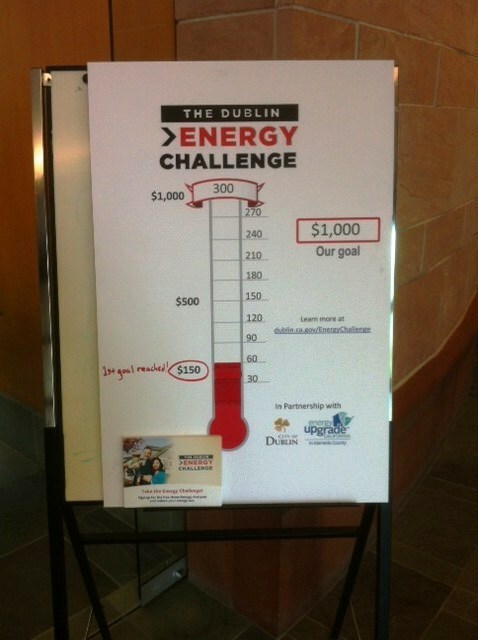 We’ve reached the FIRST GOAL of $150.00 for the Dublin Energy Challenge. From October 23, 2013, through January 31, 2014, Dublin residents can sign up for the free Home Energy Analyzer, and reduce energy use at home. The free Home Energy Analyzer, is confidential, online tool analyzes your PG&E bill and gives you customized tips to help you save money at home. 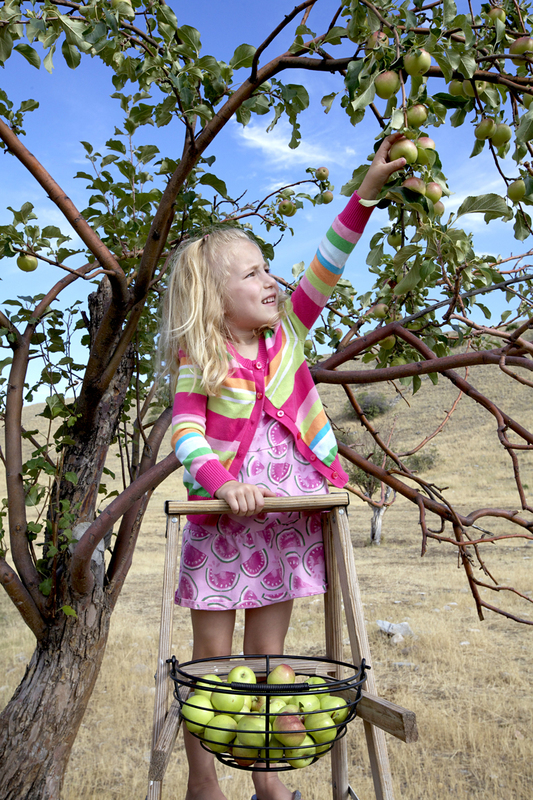 Win a $25 gift card to Lowe’s or Orchard Supply Hardware in monthly drawings. To save on your energy bill while helping your local libraries, visit HomeEnergyAnalyzer.org and link your PG&E account for a free personalized report today. If you recently bought or received a digital camera and want to go beyond point-and-shoot photography, you’ll want to attend an “Introduction to Digital Photography,” a free class that will be given this coming Saturday, November 23, 2013, beginning at 1:00 p.m. and lasting to about 3:00 p.m., in the Dublin Library Program Room. 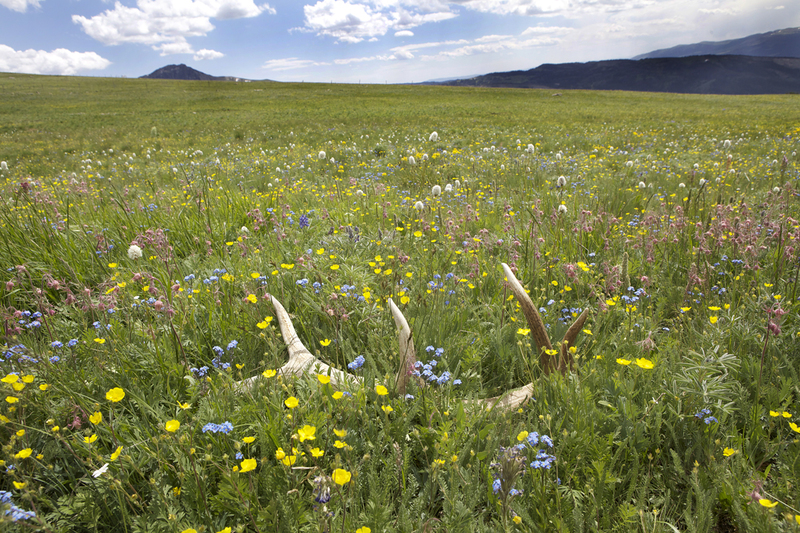 Be sure to bring your own digital camera and instruction manual for hands-on practice. There will be a maximum of 36 students for this class. Registration is required. Sign up at the Information Desk or call (925) 803-7275.